I can download books from the book app on the Matt Connect. 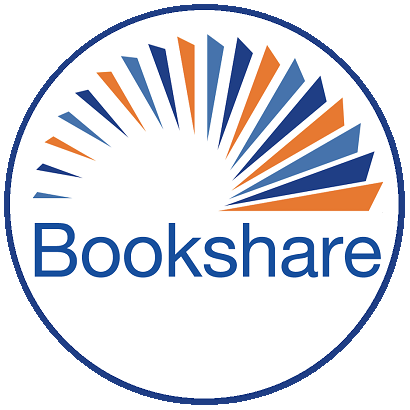 Can't you sign in to Bookshare from the internet and then download at that point? Wifi has to be activated.